Windows 10 Antivirus is one of the priorities that every user of the window should look for. Therefore, here in technology tips, we bring you a set of antivirus perfect for windows 10. It should be noted that I have windows 10 on one of my laptops. However, I still do not use it thoroughly because it is very new and that brings security problems. But undoubtedly in a couple of years windows 10 will be the best! These are the 3 best antivirus for windows 10! Before, I must mention that Microsoft has improved the security of Windows 10 with features such as two-step authentication. Among them, Windows Hello, the storage of user credentials in a secure “container” or more control over VPNs. It has also improved the integrated antivirus included with the system, Windows Defender. Even so, the protection is below the commercial software confirming that it is a basic protection. The use of commercial software will depend on the type of user and focus of the equipment. As well as the degree of protection required. For this post I will focus on the antivirus programs studied by Av-Test. Thus, as in all it analyzes, AV-Test assesses the detection capacity, the load for the system and its usefulness, in groups of six points and after months of continuous test. 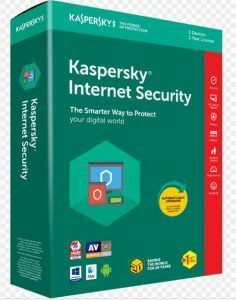 Kaspersky antivirus 2017 is the simplest version of Kaspersky, which focuses on providing antivirus protection. With which, it does not have extra functions like Bitdefender, but it works well as windows 10 antivirus. The antivirus protection is one of the best, because its detection rate is very high. It also has support for the most common threats and real-time vulnerability analysis. A good option to keep your computer safe. 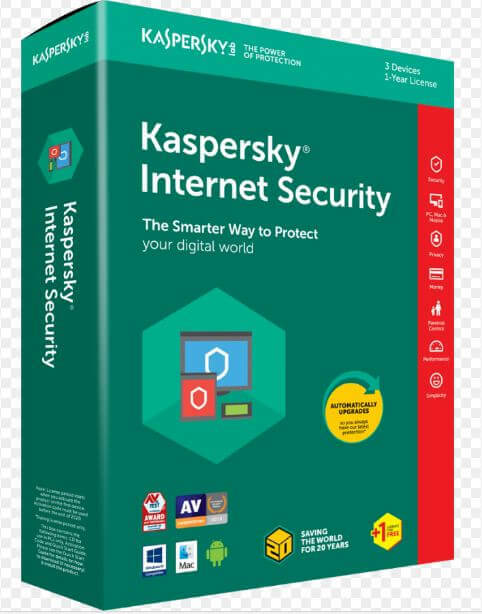 In turn, Kaspersky includes a secure navigation module, which alerts when a site is not trusted or is infected. It also offers analysis of file downloads and email attachments. The license for 1 device costs approx. 25 euros, although there are options for more devices. It does not have support for mobile or for Mac, it is only for Windows PC. Within the basic options of Bitdefender you find what, despite being the basic package, is a very complete solution. The only thing that is missing is the Firewall, but comparing with other companies’ solutions, it is a good option. 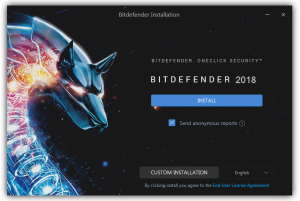 How Bitdefender Antivirus functions, we found a very powerful antivirus, with a real-time monitor. It includes file protection before today’s threats such as ransomware and a vulnerability scanner. In what is network protection, does not have Firewall, but a security control to avoid connecting to insecure Wifi networks. For the Internet, it has protection in the browsers, both Antiphishing and filters for malicious websites and also a function called “Search Advisor”. It alerts in the same search engine, on dangerous websites, to prevent you from entering them. As an additional, it has a password manager, something that is usually present in the complete and more expensive versions. And that Bitdefender includes it in the basic package is something remarkable. It’s a very good option for windows 10 antivirus. The license for 3 devices costs approx. 40 euros and is compatible only with Windows PC. 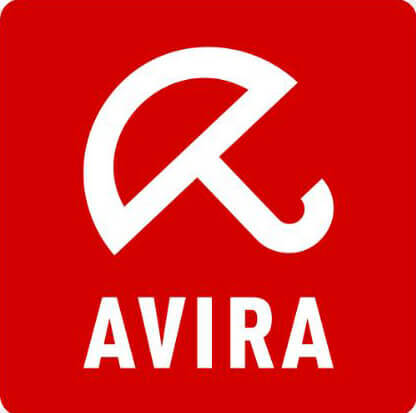 With its version for 2016, Avira Antivirus Pro maintains the same efficacy as always against malware. But also, thanks to cloud protection technology, it gains speed when it comes to detecting threats and vulnerabilities that could endanger the security of your PC or Mac. All this, with a minimum percentage of false alarms. Along with this, the impact on the system of the German security suite is one of the smallest in the sector, slowing our team an average of only two seconds. Special mention deserve the speed with which the software starts, ready for battle in just 6 seconds, a figure that is probably the lowest in the entire antivirus industry. Now you have the best Windows 10 antivirus to keep yours system safe. Remember that the best way to keep your protection is taking care of everything. Here you can find a useful article about Wi-Fi Security and apps to protect android. See you! Next articleWhatsapp Secret Functions and Whatsapp tricks you should use!